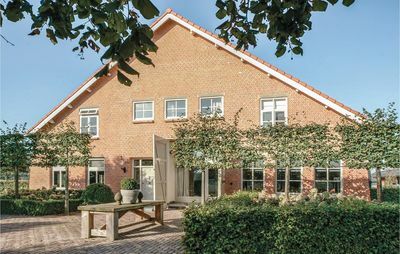 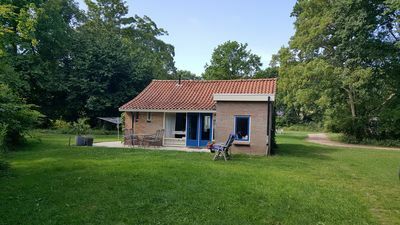 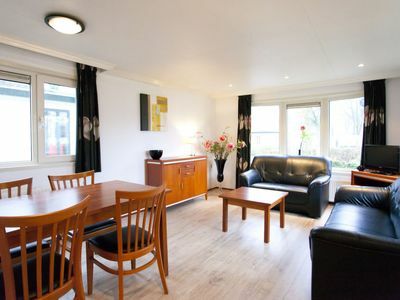 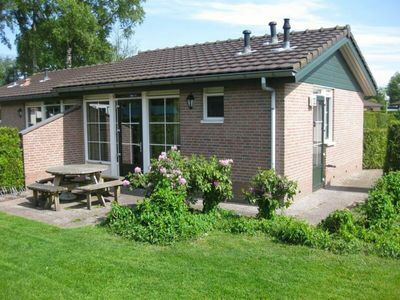 De oude val (also b & b) is located on the Oudelandseweg in Ouddorp and is only a few minutes away from Grevelingen Lake and North Sea beaches by car. 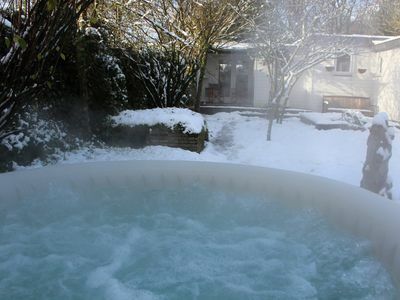 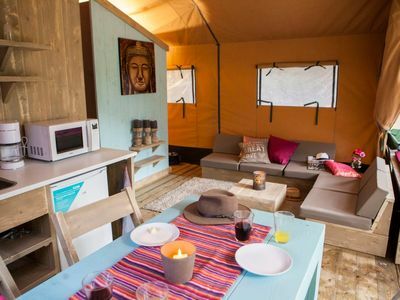 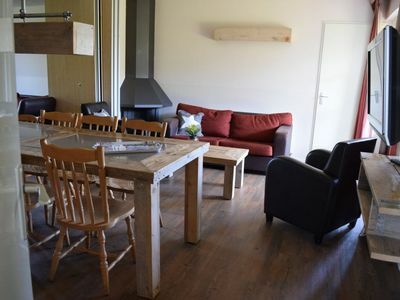 Holiday home De Oude val is suitable for up to 4 guests. 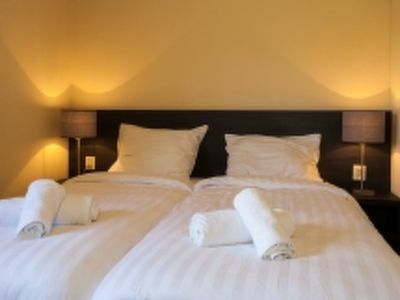 If you like breakfast then you can specify this when you arrive to pay on arrival (5 euro per person per breakfast). 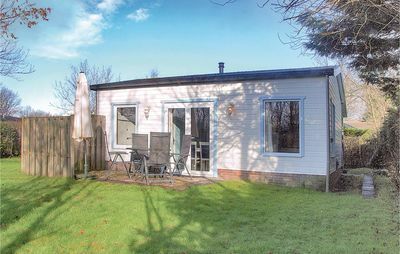 The detached cottage offers 2 bedrooms, a bathroom, shower, living room with TV, kitchens equipped with all sorts of options, nothing is missing! 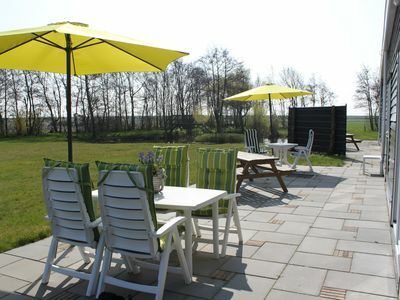 You will spend your holiday near the nature of Ouddorp and is an ideal place for cycling and hiking and relaxing on the beach. 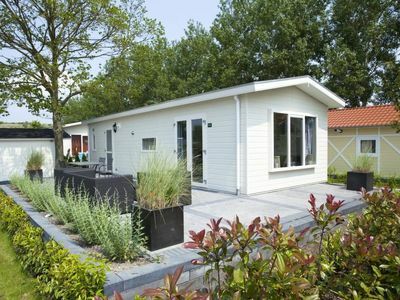 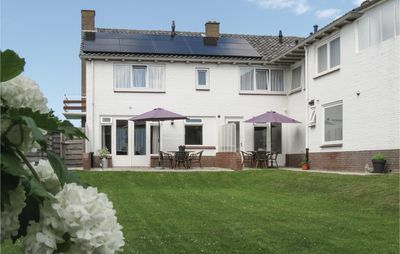 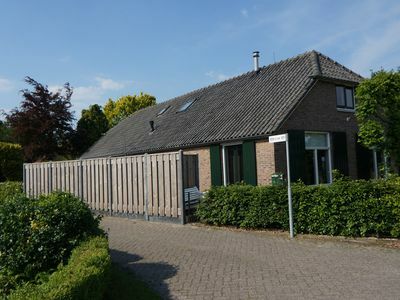 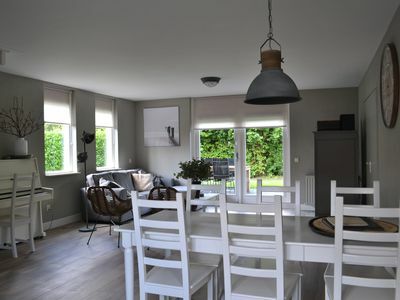 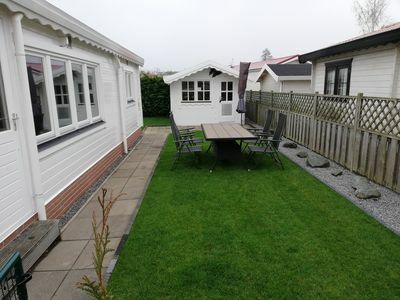 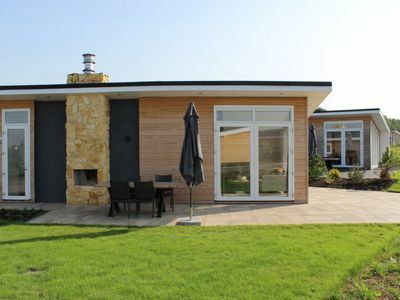 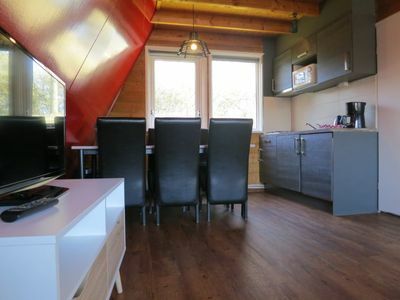 New: Detached holiday home Scheldeparel, 150m from the beach. 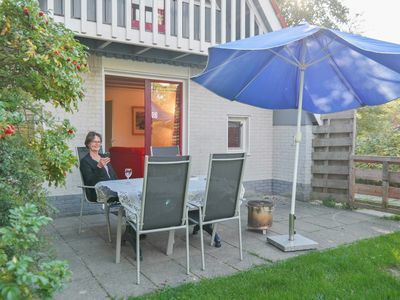 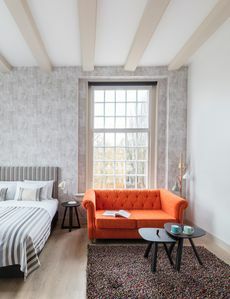 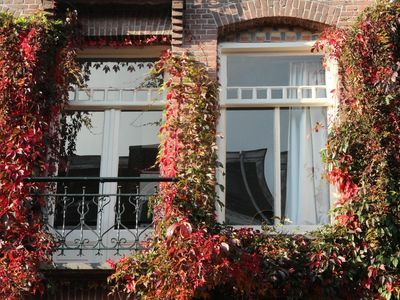 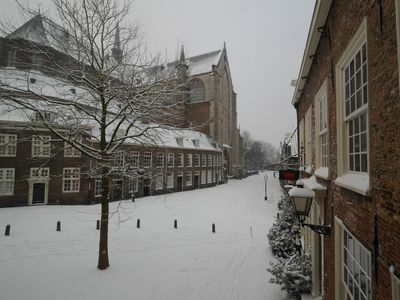 Spacious historic house with garden in the historic city of Leiden.